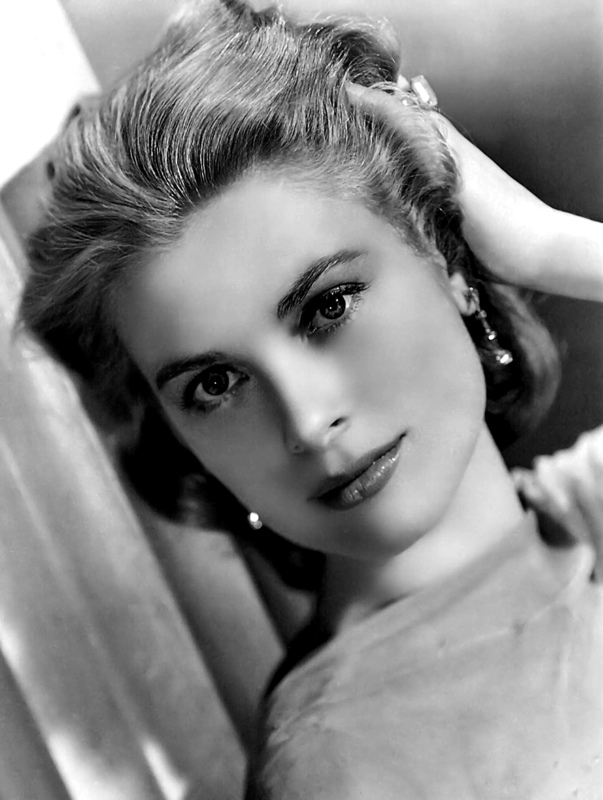 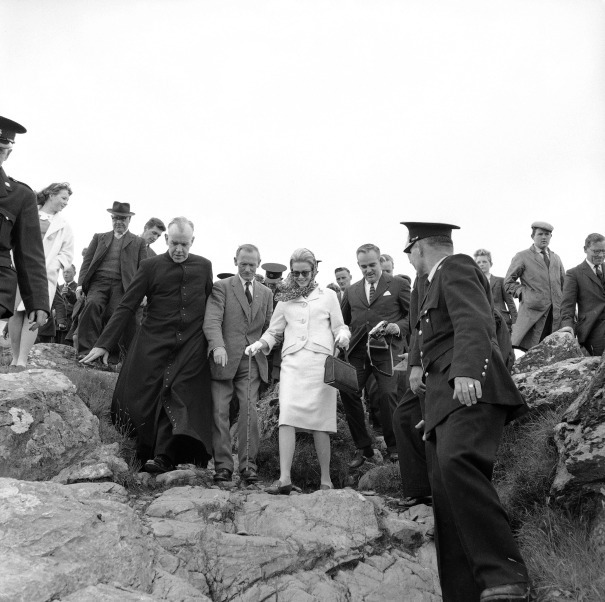 This entry was posted in Modern Pilgrimage, Uncategorized and tagged Croagh Patrick, Princess Grace, Princess Grace visit to Croagh Patrick, royal visit to Croagh Patrick. 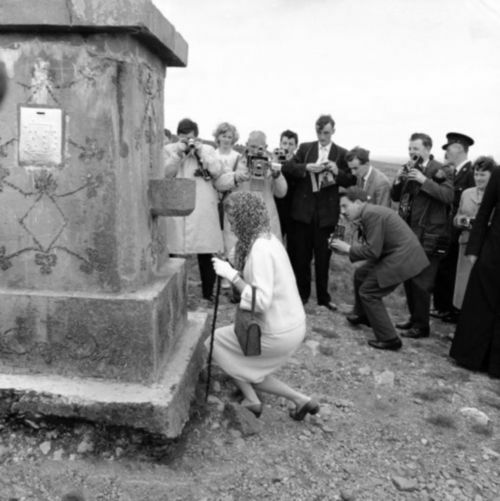 ← Memento Mori in 19th century America: the death of Irish emigrant Mrs Fagan. 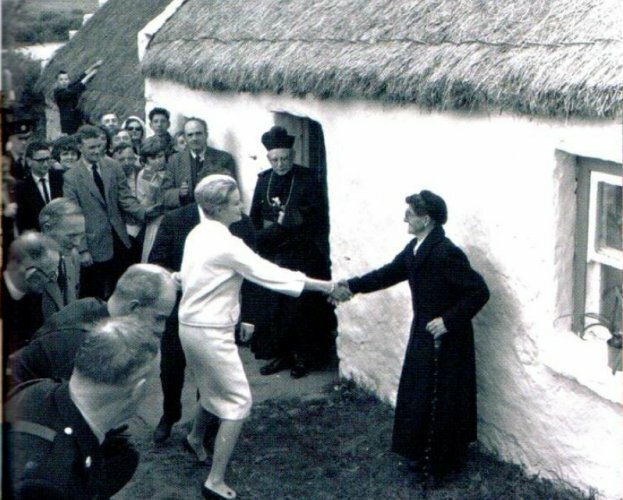 No mean feat to get that far in a straight skirt and with a handbag!